With four “Fins” and three compartments to keep important memos contained, our Fin File Sorter helps docs get along swimmingly. It's compatible with our Medium Slim Tray, making the perfect desk setup for diving into organization. 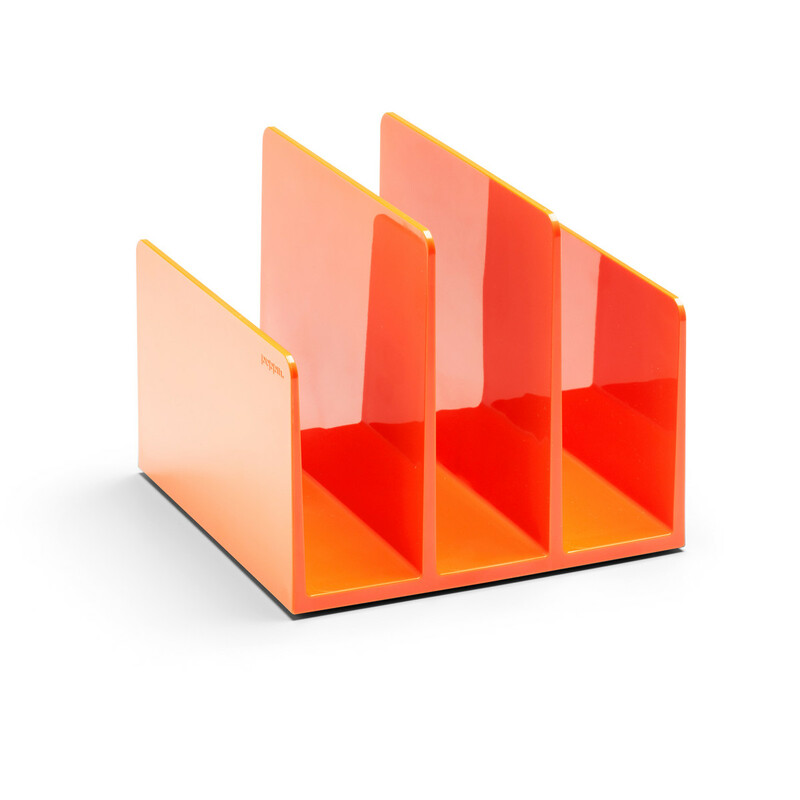 File Sorter with 4 "Fins"